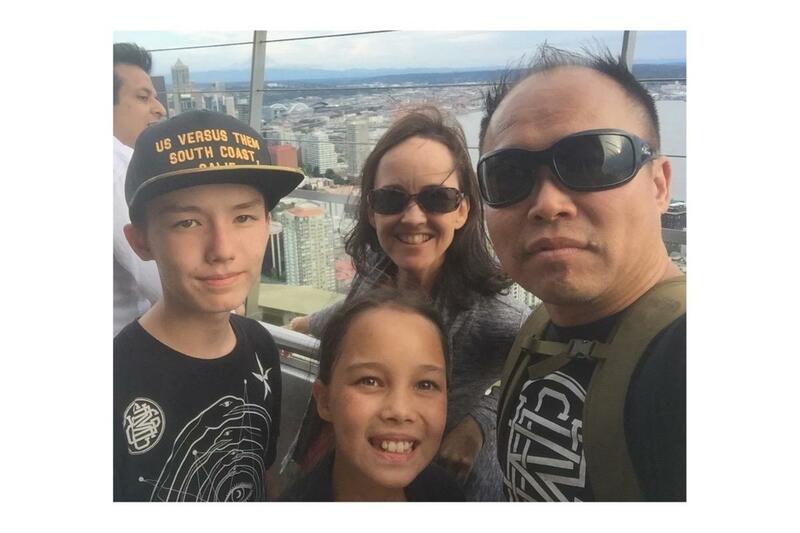 Though Hong had been battling cancer for the past year, the knowledge of this was kept between loved ones and his close family, including his ex-wife Stacey and two children Ethan and Maya, ages 12 and 14. The news of his passing broke on the GoFundMe page he had created on Jan. 9 to finance his surgery. The funds received from 338 people surpassed its expressed goal of $30,000 by $3,765 over an eight-month period. However, one of his students, Joseph Krieger, 21, a graphic design major, who had him for a typography class during his sophomore year, said he was shock upon hearing about his passing. Hong held many strong beliefs in the field of graphic design. Krieger recalled his first lecture with him, where Hong laid out the difficulties of working in a creative medium. 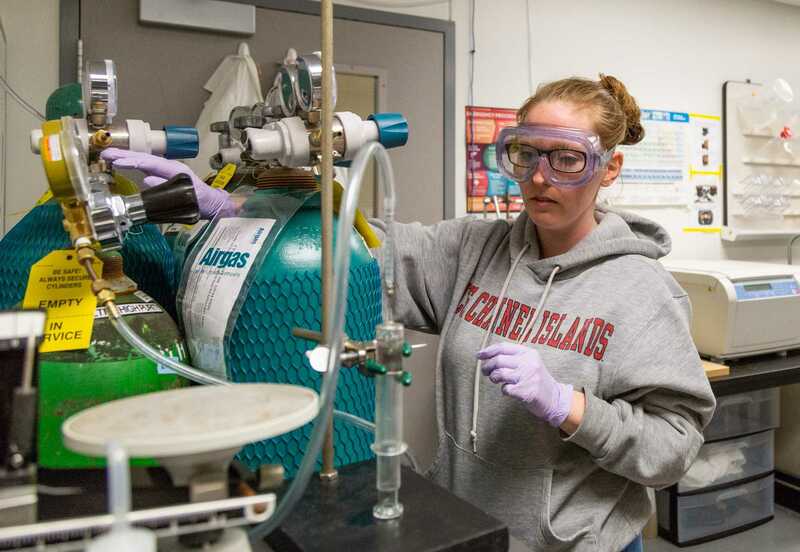 “This is something that is going to take a lot of work, and a lot of people are not going to be successful,” Krieger said. In fact, Krieger labeled Hong as one of the hardest professors he ever had taken at CSUN, as Hong expected students to work diligently at a professional level. Before he died, many of his students sung their praises for his teaching. Alan Galura was one of those students who commented on the GoFundMe page before his passing..
Galura got kicked out of CSUN, around 2004, due to bad grades and financial difficulties, but he was fortunate enough to take Hong’s Introduction to Design course before leaving. That hard work, those trials to bring his work worthy of an 11, paid off. On the GoFundMe page, Tiffany Henschel, another former student of Hong’s, shared a moment in his class when a student complained of his inability to find ideas, not wishing to copy anyone else’s.